Concentrate on Semantics: The Hummingbird update by Google has been aimed at offering better user-experience by means of accurate, precise, relevant and faster search results. It is going to focus more on semantic search by providing relevant and other related useful information to ensure better conversational searches. Therefore, you need to concentrate your all efforts on natural search queries along with long-tail keywords because searches will be more conversational in coming months. 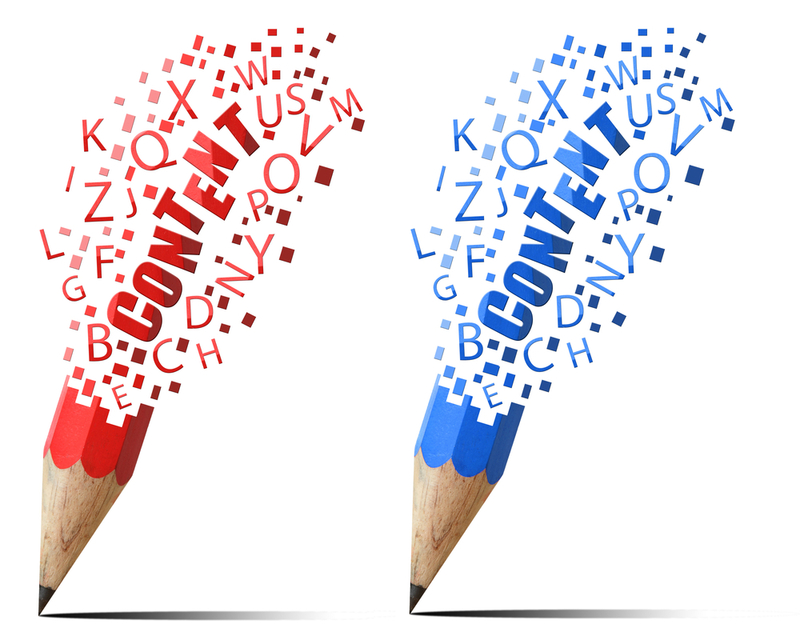 Despite all the updates or algorithm changes, one thing which is still the same is the fact that Content is the ruler. However, at the same it is also true that content needs to be of highest quality. Feature only the best quality, original and highly informative content that is meant for the end-users and not just for the search engines. The visitors to your site must get to access comprehensible and most accurate information from their searches. Social networking sites and other social media channels have emerged as great networks through which you can reach out to your customers and potential customers in effective manner. It also offers you great opportunity to communicate directly with your targeted users. Well planned social media campaigns can help you generate greater website traffic for your website resulting in increased leads and thus more business. Try to remain active on social media by building and maintain strong relationship with your fans or followers as it is a great way to leave a nice impression on them about your business or brand. 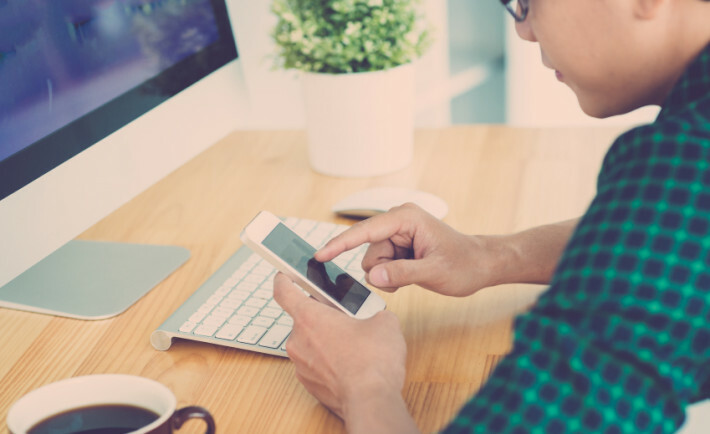 These days’ mobile users are a great source to attract traffic to your site and no website can afford to ignore these users. Therefore, you need to design mobile-friendly websites or optimize your existing site for mobile users. Link building still plays an important role in improving your website rankings for different keywords. 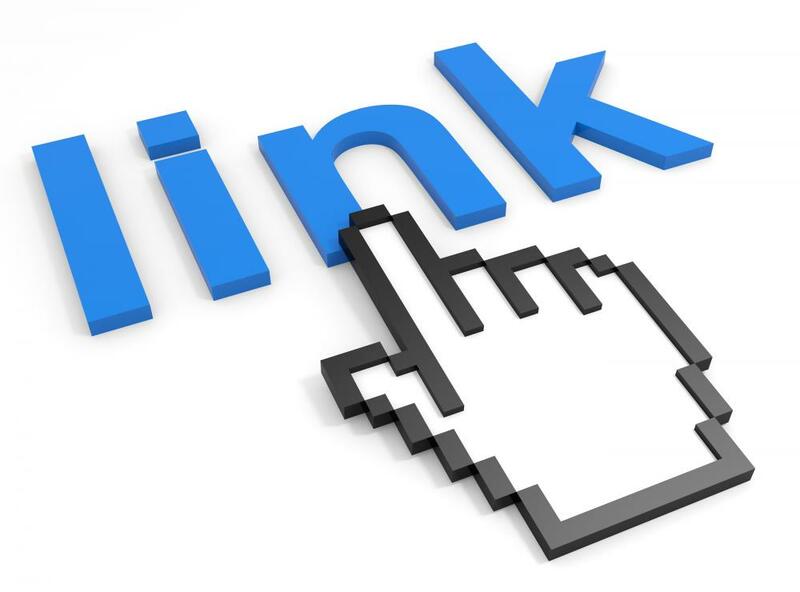 If you get high quality natural links, it will strengthen your search engine rankings. So, try to get quality linkbacks to your website from authority sites that are relevant to your industry and avoid getting links that are not related to your industry as they look unnatural and can negatively affect your website rankings. Kinex Media can design a customized and highly result-oriented SEO plan for your website at most reasonable prices. Know more about their services and packages please visit www.kinexmedia.ca.